Will the Real Andy Warhol Please Stand Up? It can be difficult to establish the authenticity of artwork by Andy Warhol, a pop artist credited with more than 100,000 mass-produced images of soup cans, celebrities, and coke bottles. As a result, there is increasing litigation over whether particular Warhol works of art are real or fake. In 2005, John Malanga, a former Warhol assistant, sued art-collector John Chamberlain who had obtained authentication for a purported Warhol painting titled “315 Johns” and subsequently sold the work for $3 million. Malanga asserts the painting is not a genuine Warhol. The lawsuit has been winding its way through court since 2005 and will finally head to trial next month. Warhol’s factory-produced art raises difficult questions for those seeking to buy and sell “genuine” Warhol artwork. One key issue that will likely arise during the upcoming litigation over “315 Johns” is an opinion from the Andy Warhol Art Authentication Board, Inc. (Board), a non-profit entity formed after Warhol’s death, that the painting is a genuine Warhol. The Board’s determination was required before the multi-million dollar sale could proceed. Art authentication boards are not always the final word on art authenticity. The living artist is, of course, the most qualified expert on authenticity. The European legal doctrine droit moral provides artists with a hereditary right to disavow a work and the right to paternity (including the right to have a name associated with the work). For example, Marguerite Duthuit, the daughter of Henri Matisse, issues certificates of authenticity for Matisee’s works under French law of droit moral. In the United States, the Visual Artists Rights Act provides a similar right to claim or disclaim authorship. Nevertheless, droit moral is not conclusive on a trier of fact in the United States. Many authentication boards are short-lived, which can reduce accountability to art collectors and increase exposure to liability. The Pollock-Krasner Authentication Board, founded by Jackson Pollock’s widow, Lee Krasner, dissolved in the late 1990s, after ongoing litigation with dissatisfied art collectors told their paintings were not genuine. The Comite Picasso, a group of art experts and members of Picasso’s family, formed to make definitive assessments of the authenticity of Pablo Picasso artwork, but broke up after Picasso’s daughter refused to participate. Recent decisions may signal the emergence of a new antitrust cause of action against authentication committees who deny the authenticity of submitted artwork. 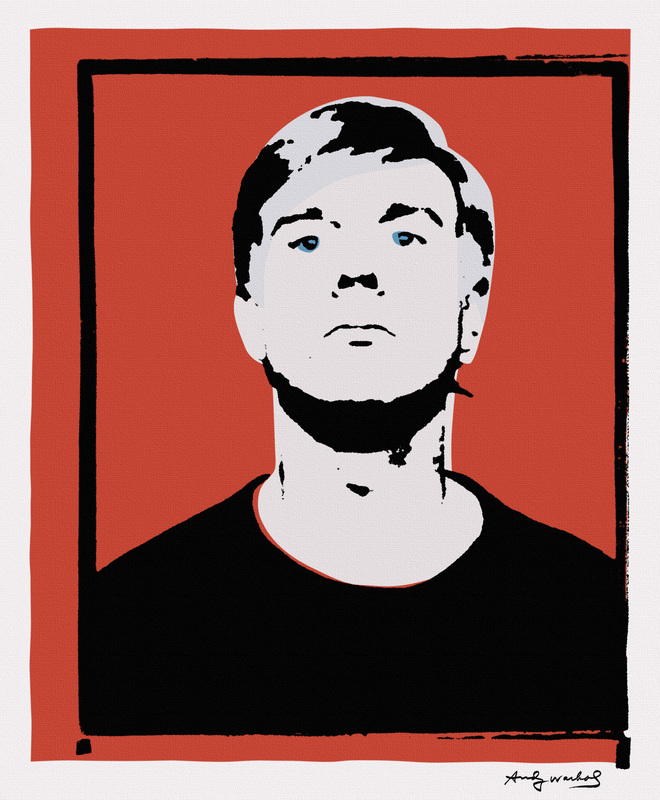 In 2009, Simon-Whelan v. The Andy Warhol Foundation became the first lawsuit based on antitrust allegations to survive the defendant’s motion to dismiss. Art collector Joe Simon-Whelan alleged the Board was denying authenticity of Warhol artwork to cause scarcity in the sub-market for Warhol artwork and to inflate the value of the art collection owned by the Andy Warhol Foundation for the Visual Arts, Inc. Thome v. The Alexander & Louisa Calder Foundation affirmed the dismissal of a lawsuit against the Calder Foundation authentication committee that had denied authenticity of works allegedly by Alexander Calder. In distinguishing the case from Simon-Whelan, the court left the door open to further antitrust claims and provided a roadmap for how to survive motions to dismiss. Gareth S. Lacy is publishing a forthcoming article in the Washington Journal of Law, Technology & Arts, analyzing the issue of antitrust liability for organizations that issue opinions on the authenticity of artwork. The article discusses how antitrust law governing standards-setting and certification outside the art world could also apply to art authentication practices.